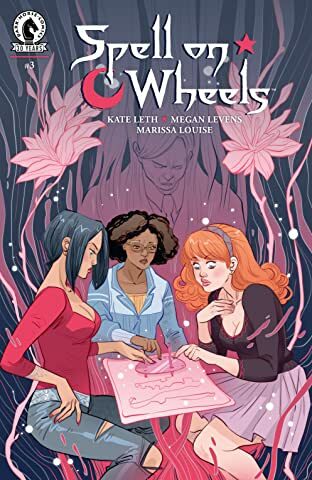 Kate Leth and Megan Levens team up for a magical new series! 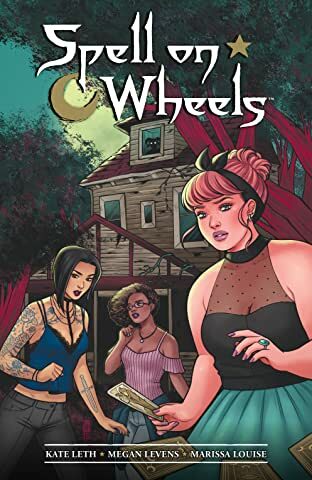 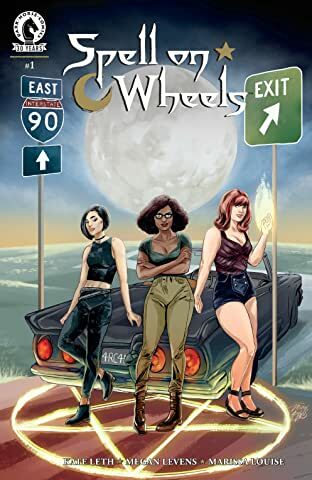 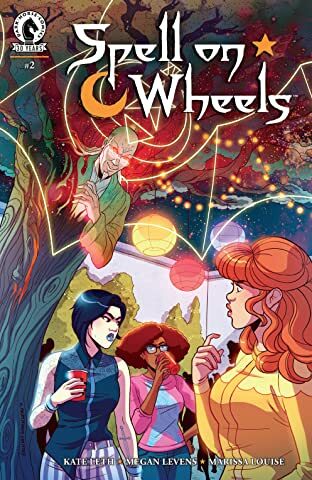 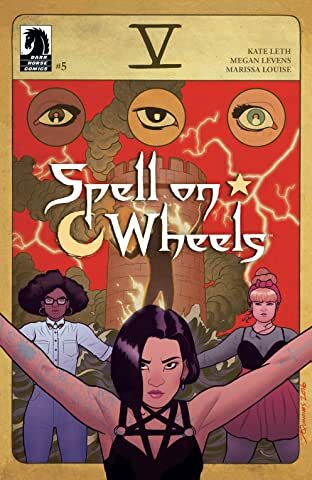 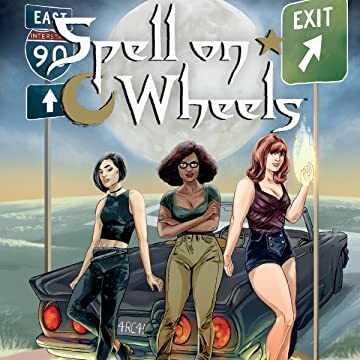 Three young witches are robbed of their magical items, and theyll have to hit the road to track down the mysterious thief before he does any damage to, or with, their possessions. 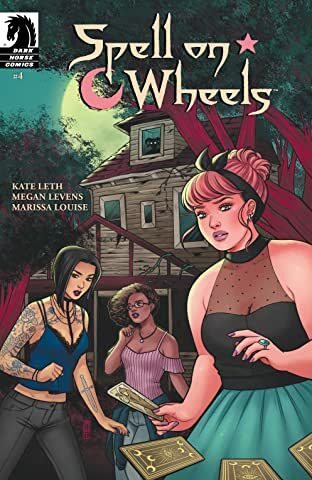 Supernatural meets Buffy and The Craft!